Amidst the broader, ongoing rally, crude prices were knocked slightly lower mid-week as the latest industry data highlighted an unexpected build in stockpiles. The weekly Energy Information Administration report, covering the week ending March 29th, showed that US crude inventories rose by 7.23 million barrels. This was in stark contrast to the 425k barrel decline which the market was looking for. The majority of the increase came in the Gulf Coast region. There, stockpiles rose by 8.7 million barrels. This was the largest increase this region has seen since September 2017. At the Cushing delivery hub in Oklahoma, crude inventory rose by 201k barrels over the week. Adding a further bearish element to the report was the fact that US crude production actually hit new record highs over the week. Production climbed a further 100k barrels per day to 12.2 million barrels. Production has been stalled around the 12 – 12.1 million barrels per day level since mid-February. The data showed that net US crude imports also rose last week. Imports jumped 386k barrels per day, while exports fell 163k barrels per day to 2.7 million barrels per day. Meanwhile, gasoline inventories were also lower over the week, falling 1.8 million barrels. This was more than the expected 1.5 million barrel drop and marks the seventh straight consecutive week of declines. Distillate stockpiles also fell. The category that includes diesel and heating oil declined by 2 million barrels over the week, versus an expected 506k barrel drop. The release also showed that refinery crude runs increased by 18k barrels per day while refinery utilization rates were lower by 0.2% to 86.4% of total capacity. Despite the data, the broader fundamental backdrop for oil is positive. The market has been underpinned recently by growing optimism around a likely US/China trade deal. Traders are now expecting it to be delivered in the coming months. Trade delegates from both sides commenced meetings in Washington today following the recent round of talks held in Beijing. While there are reportedly a few issues still remaining, the overall tone around the meetings Is positive, translating into much better risk appetite. Furthermore, expectations of a potential extension to the current OPEC production cuts, scheduled to end by July, are also helping to underpin the market. Saudi Arabia announced that it is doing its best to cut production levels beyond the current requirements. OPEC also mentioned recently that it will discuss extending the current production cuts when it meets next in June. In light of such expectations and with oil prices continuing to rise, we can expect the US to extend the current Iranian sanctions waiver to five buyers. This would be in a bid to keep oil prices down. In November last year, the US granted a sanctions waiver to eight importers. The aim was to keep prices balanced. And, with the current rally growing, we can expect these sanctions waivers to extend for at least five of the eight. Crude prices are now at their highest level since April 2018 as the rally continues, taking price above the broken 61.89 April 2018 low. Above here and the next long term level to watch will be the 64.38 August 2018 low. On the lower time frames, you can see that crude is sitting just under the resistance trend line of the broad bullish channel which has framed price action over the last few weeks. If we break back below the 61.89 level in the short term, look for the channel low to provide support. 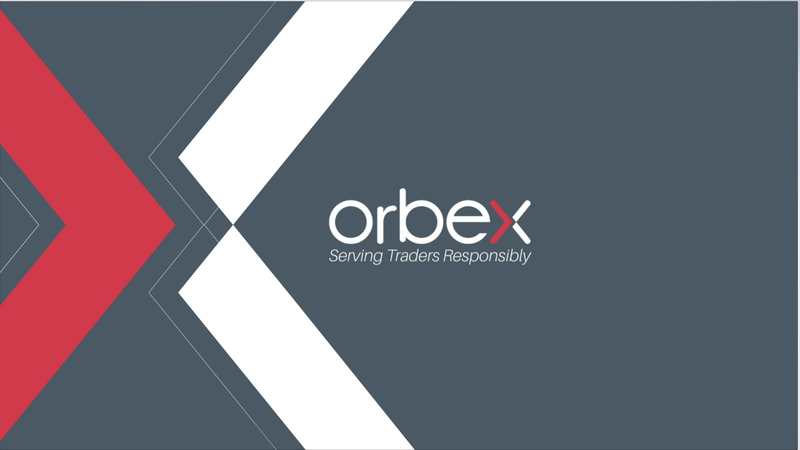 The post Oil Rally Pauses As US Crude Production Hits Record Highs appeared first on Orbex Forex Trading Blog.